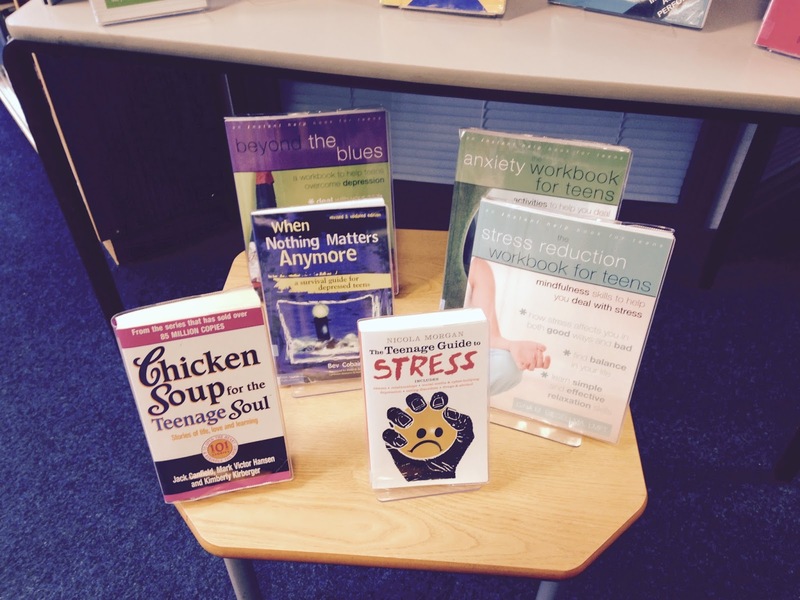 We have a couple of displays currently running in the LRC this term. 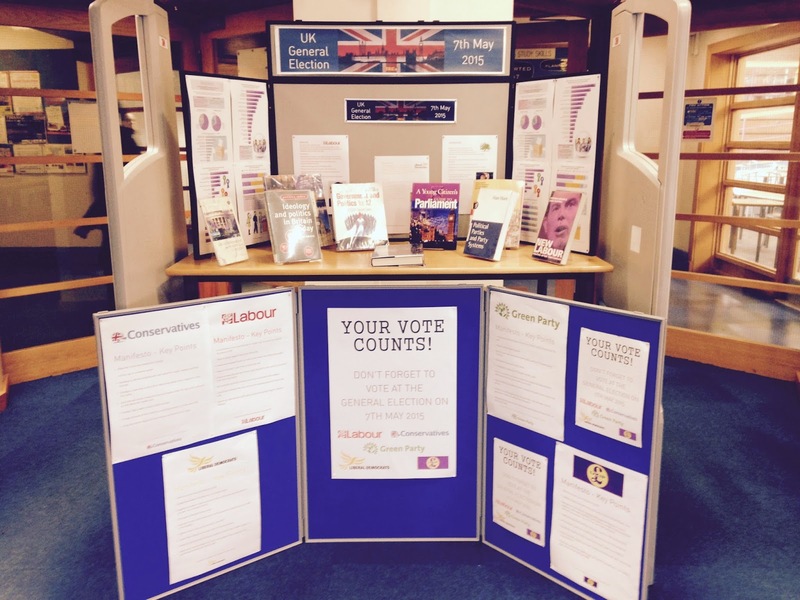 The Election 2015 display contains information regarding each of the main political parties including some of the key points related to young people, e.g., tuition fees, first time house buyers, apprenticeships, etc., from each manifesto. 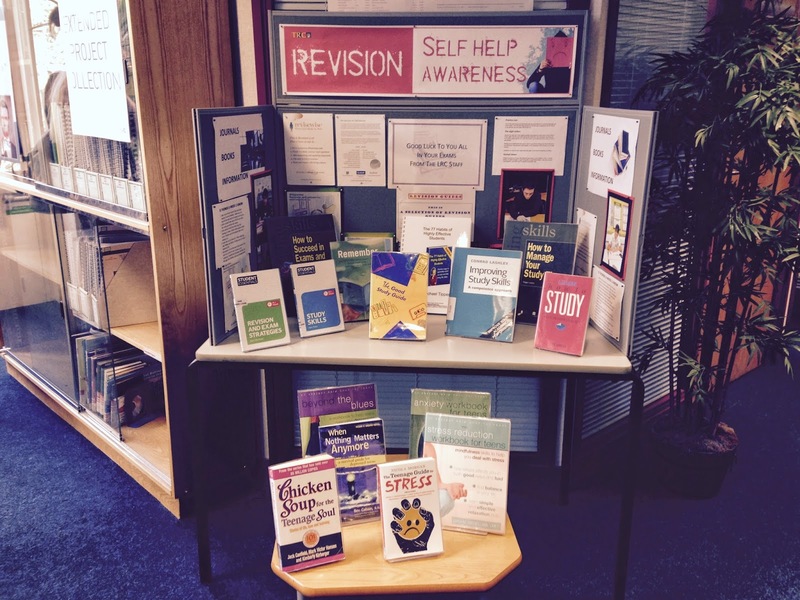 The Revision/Self-Help display contains information to help you with preparing for your future exams along with providing useful books to help you deal with any stresses or anxieties that you may experience during the exam period. Please be aware that all the books included in the displays are available to loan.